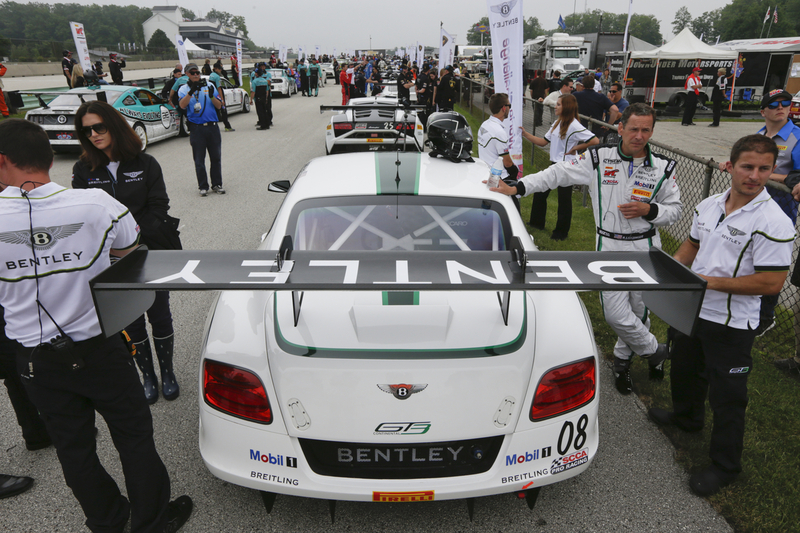 POUGHKEEPSIE, NY/HERNDON, VA June 16 – After an absence of more than a decade, Bentley Motors is competing again on the racing circuits of North America again, beginning this weekend at the Road America race track in Elkhart Lake, WI. 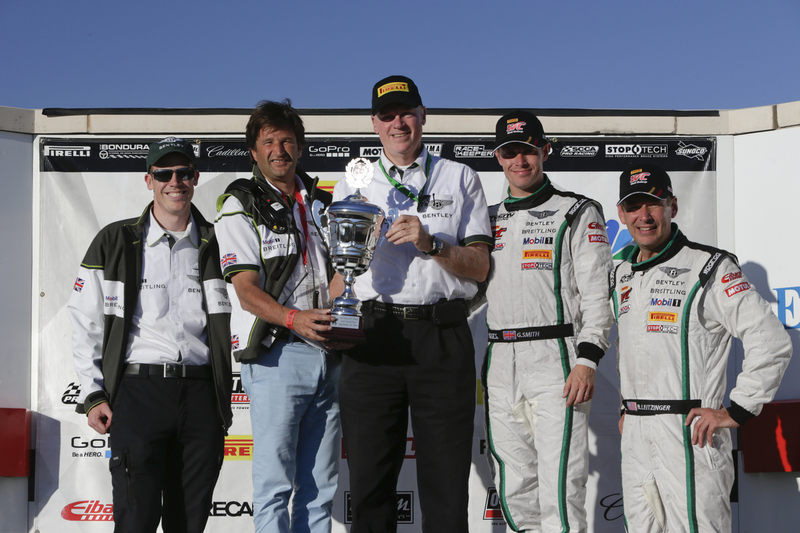 Dyson Racing Team Bentley is fielding a Bentley Continental GT3 in the Pirelli World Challenge with Butch Leitzinger, a championship -winning driver with long-time connections to both halves of the new Anglo-American motorsports partnership, at the helm. Bentley will be taking on the competition in a pair of no-holds-barred sprint races (June 20-21) at one of the continent’s classic road -racing venues. 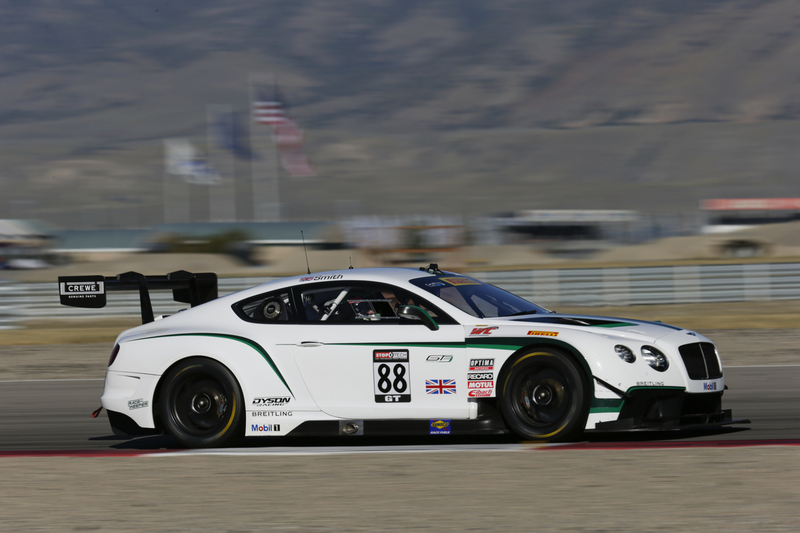 This marks the return of Bentley Motors to North American racing for the first time since the 12 Hours of Sebring in 2003 when the company’s pair of Bentley Speed 8 racecars took first and second in the Le Mans GTP class. This will also be the Dyson team’s first race in the 2014 season, having most recently competed with a Lola prototype sports car at the ten-hour Petit Le Mans at Road Atlanta in October 2013. In April, Bentley Motors announced a multi-year agreement with Dyson Racing to support the company’s motorsport activities in North America. 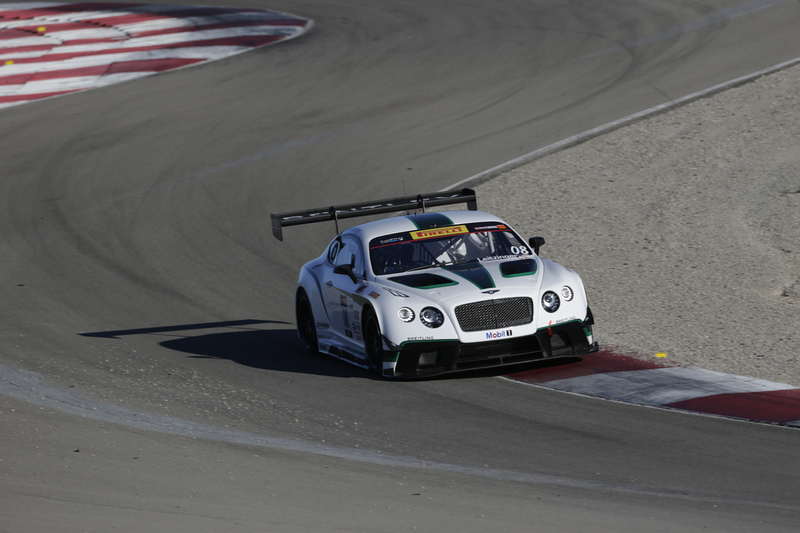 Dyson Racing Team Bentley will compete with Bentley’s Continental GT3 in the second half of the Pirelli World Challenge in preparation for a full season of competition in 2015. 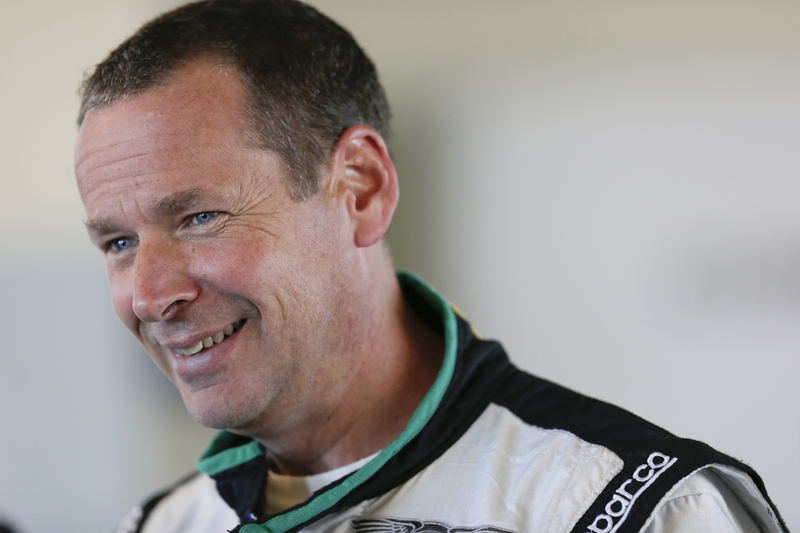 Road America will also mark the return of Butch Leitzinger to the Dyson Racing roster. He has shared 20 years of history with the team and first drove for Dyson Racing in the 1995 24 Hours of Daytona. Leitzinger has a strong record with Bentley, racing for the British team in the 2001 and 2002 24 Hours of Le Mans. 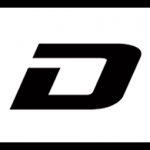 Leitzinger noted that the well-established relationship he has with the Dyson technical staff will help get the effort up to full speed quickly despite joining the series near the mid-point of the season. Driving assignments for the four race meets following Elkhart Lake will be shared among Leitzinger, Dyson and Guy Smith, who has been a “Bentley Boy” since he won the 2003 24 Hours of Le Mans in the Bentley Speed 8. Smith also drove one of the Speed 8s at their last American appearance at Sebring in 2003. 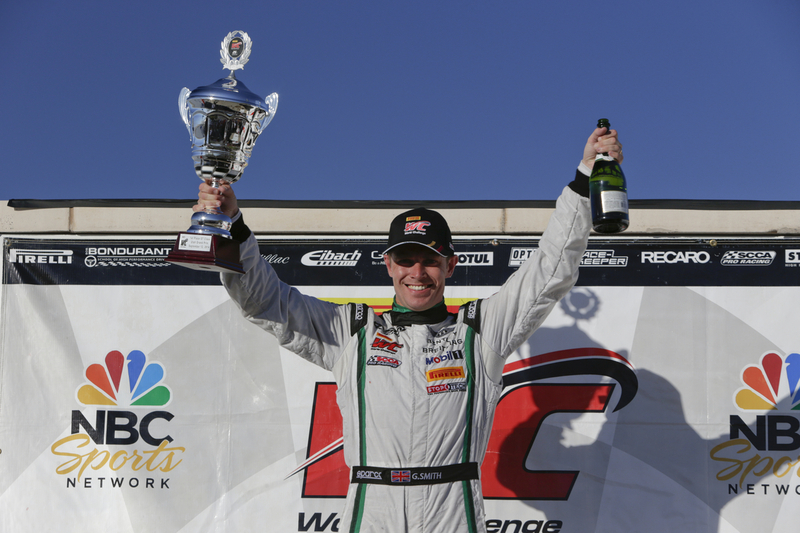 In addition, Smith was a development driver for the Bentley Continental GT3 program and races a Continental GT3 in the European Blancpain Series. He drove the winning car at the series’ most recent round at Silverstone, giving Bentley their first-ever win at the famous track and Bentley’s first victory since Le Mans in 2003.